Every morning I\'m searching in my fridge for something tasty to eat. This morning I woke up with a new recipe in my mind and I would like to share it with you. It is about some delicious morning buns with seeds. The best part of this recipe is that you can cook it in less of half an hour. You can delight your friends or your family with the good smell and the most delicious taste of morning buns. 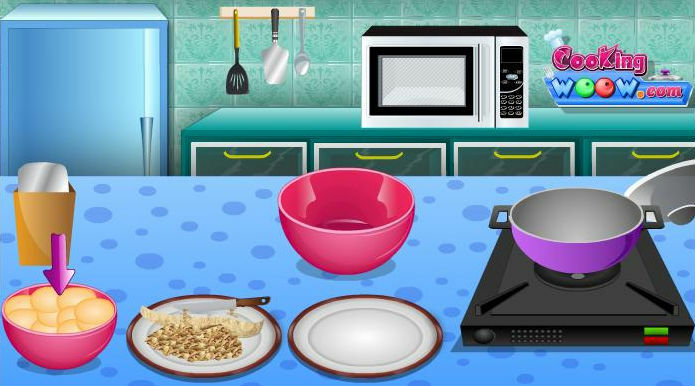 You do not have to be a chef to succeed this game but you can become one after you finish it. Good luck!